Every plate achieves that elusive, cuisine-defining balance of sweet, salty, and sour flava. 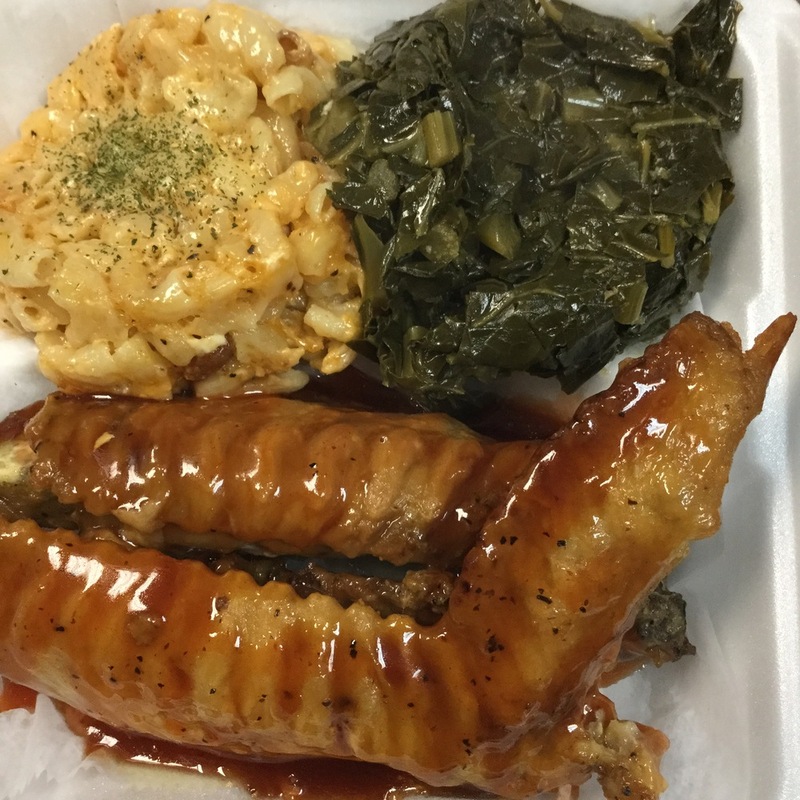 Taste of Flava offer a variety of Food from different cultures and some of the classic American favorites and Soul Foods including: Wings, southern Greens, Mac N' Cheese and many more. 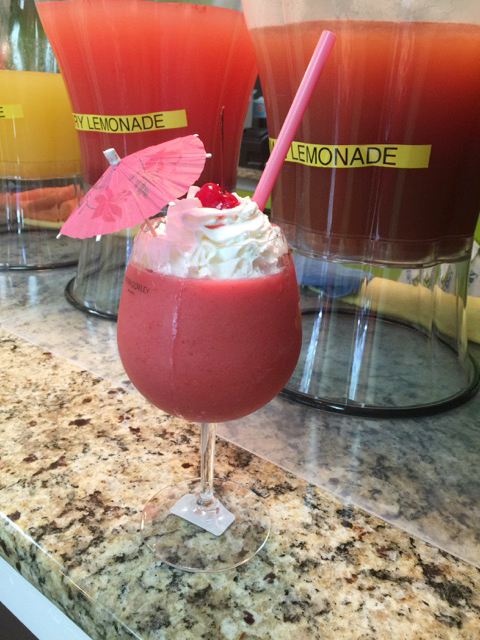 We also offer many speciality drink and desserts such as a Freshly baked cake or our Crosstown Jolly Rancher Lemonade.